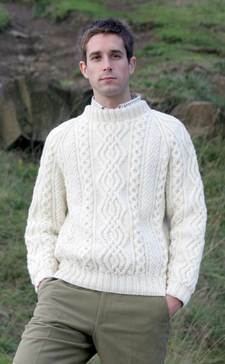 A collection of luxury cashmere sweaters, produced by Scotland's leading suppliers. 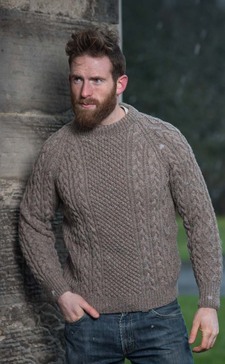 Each sweater is hand knitted by a specialist in their own home, using traditional Icelandic patterns and 100% pure new wool. 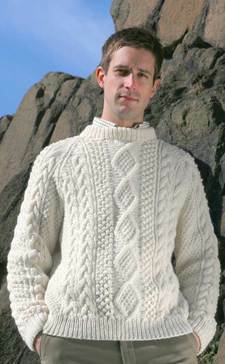 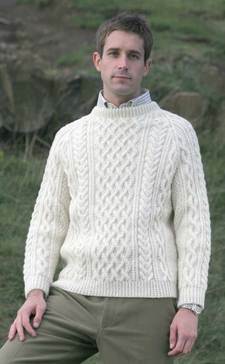 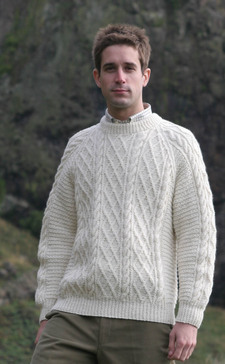 A collection of quality lambswool sweaters produced by Scotland's leading suppliers.